How To Prevent Vehicle Erosion In Coastal Cities | TPL Trakker Ltd.
All Karachiites are very proud of living near the ocean. There’s nothing like the cool ocean breeze on a hot day to keep our spirits high. The calming sound of the waves crashing against the rocks and the beautiful views of the sparkling sea are perfect under the humid Karachi weather. 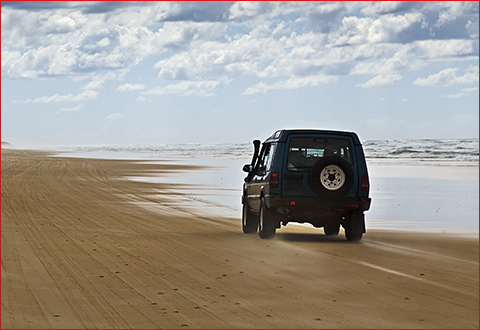 However, while a lifetime access to the coast may seem ideal, it is taking a toll on your vehicle. As a matter of fact, environmental factors, present in coastal cities like Karachi, are sizeable contributors to accelerated vehicle erosion and damage. TPL Trakker goes the distance when it comes to protecting you and your vehicle. Our vtracking solutions are equipped with a highly user friendly Trakker App which is great for businesses, car enthusiasts, families with elderly drivers or newly licensed teenagers learning to drive the family car. If you want to monitor where they are, where they have been or just want to know when they reach their destination safely, Trakker App can help you track them using your smartphone, tablet, or computer. However, for your vehicle to be in great shape externally and internally, TPL Trakker wants to assist in giving you helpful tips to achieve that. 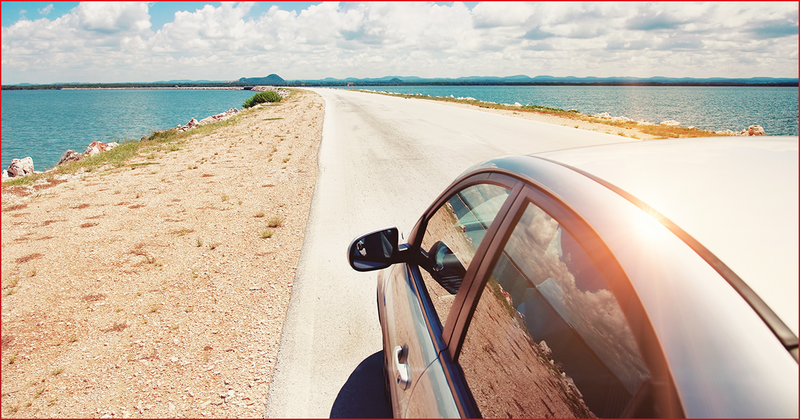 The sun and salt in the air combined can nearly destroy a car’s finish. 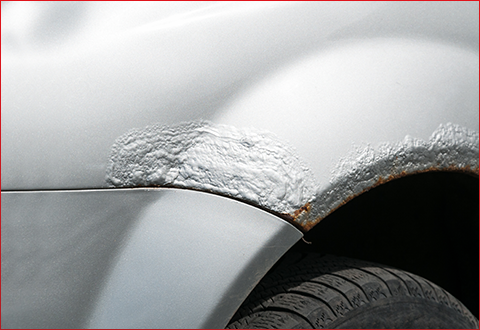 The heat from the sun pierces through the porous paint which results in greater absorption of salty moisture, and inevitably, increases corrosion. 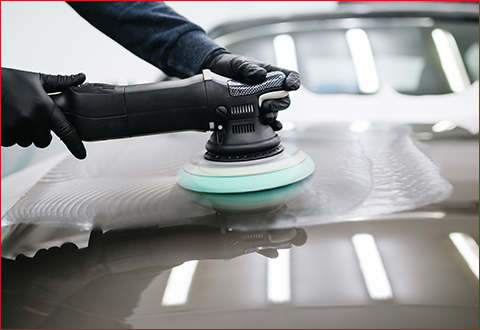 The paint is not the only part of the car that falls victim to this environmental phenomenon. 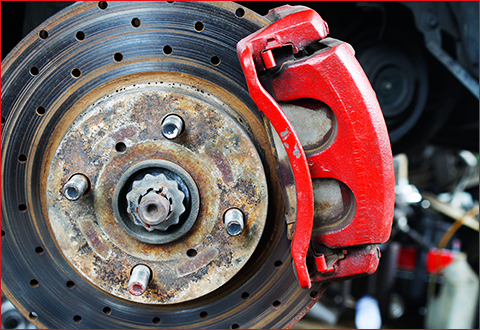 Brake calipers, nuts and bolts get corroded as well. Engineers say that the water droplets create sites where corrosion can occur, and salt helps to accelerate the corrosion. 1. 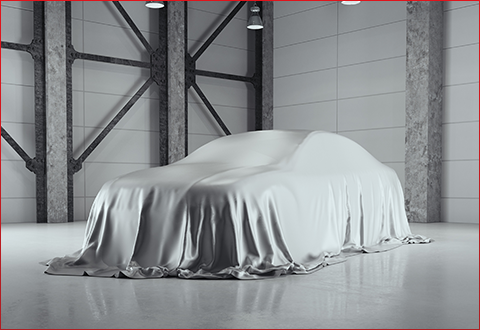 Park in an airy ventilated garage, or use a vehicle cover. The aftermath of living near the ocean is borne by your vehicle. 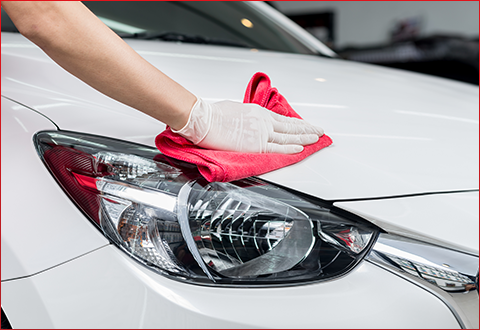 However, understanding the root cause of the damage and implementing the necessary steps to curb it is sufficient to give your car the longevity of life that it deserves, with minimal corrosion to your vehicle.